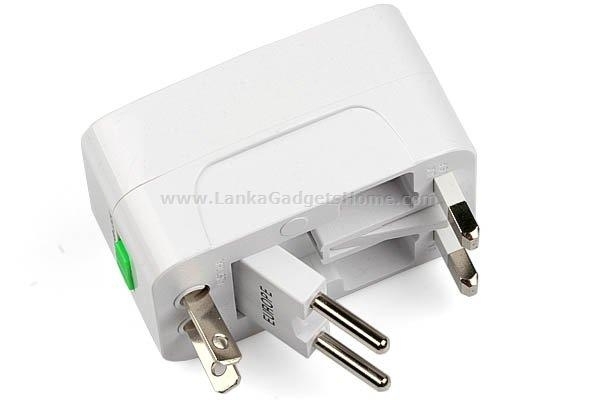 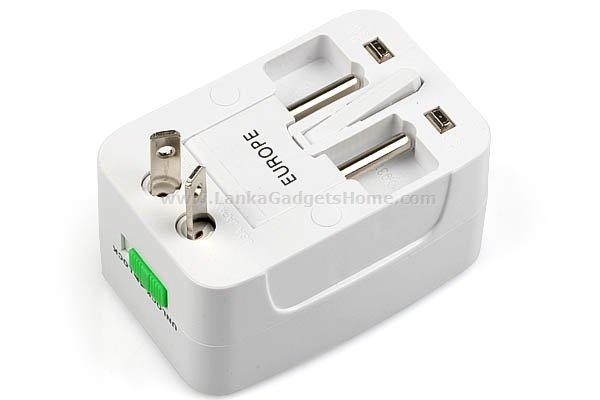 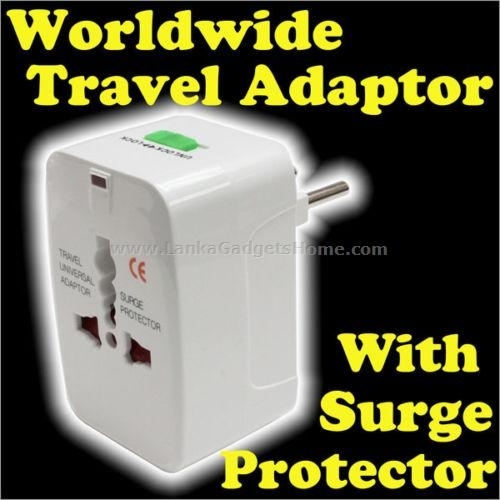 This universal adapter is a compact one piece unit with 4 international adapters. 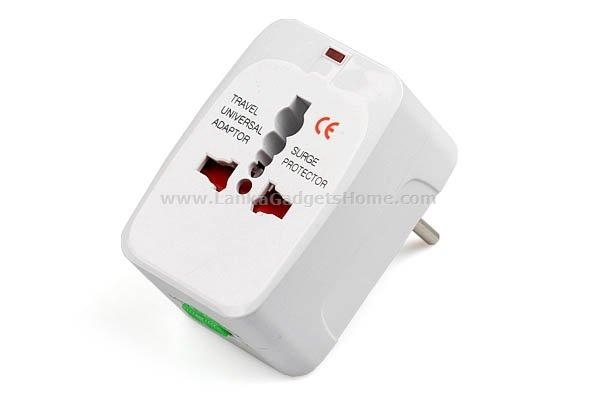 Provide a child protection safety shutter,power LED power status indicator light and surge protector. 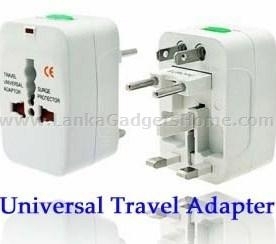 1.Make sure your hands are dry before using the universal adapter. 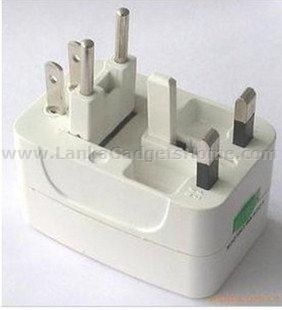 2.Keep this away from children. 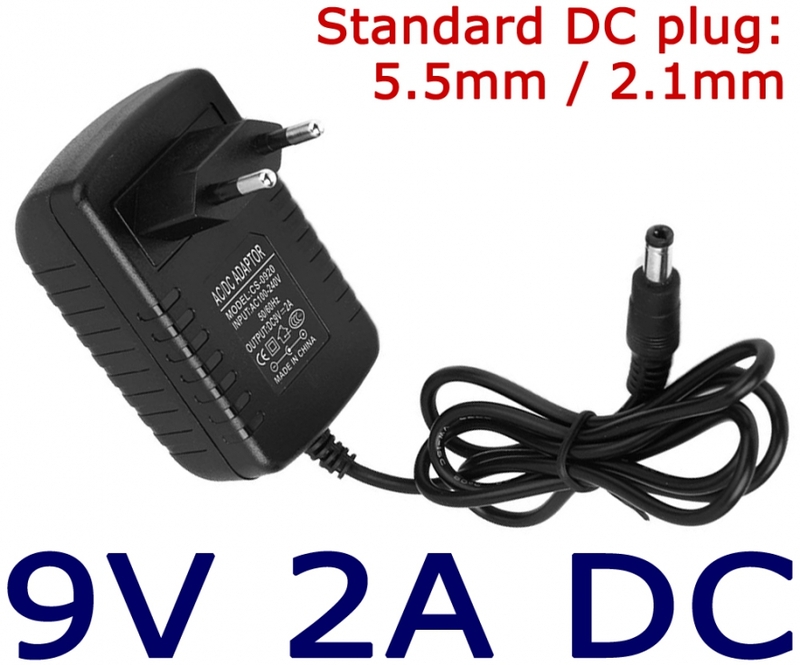 3.This unit does NOT convert voltage. 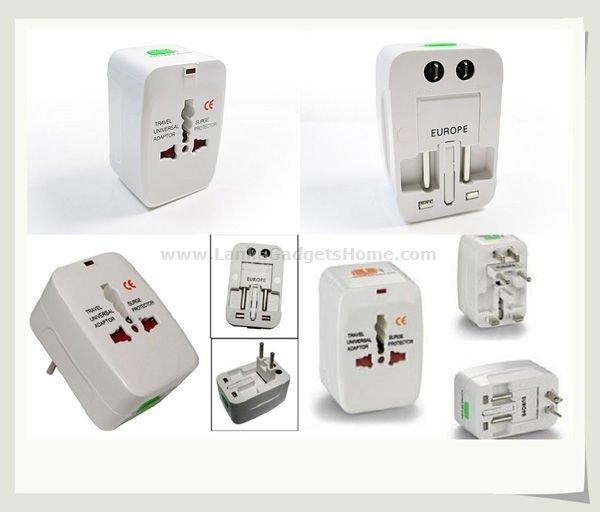 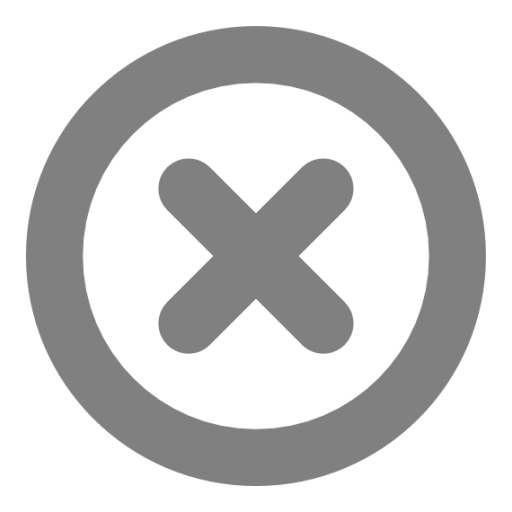 Make sure that the power outlet you intend to use has the proper voltage to run your device before using the adapter to avoid possible damage to your device. 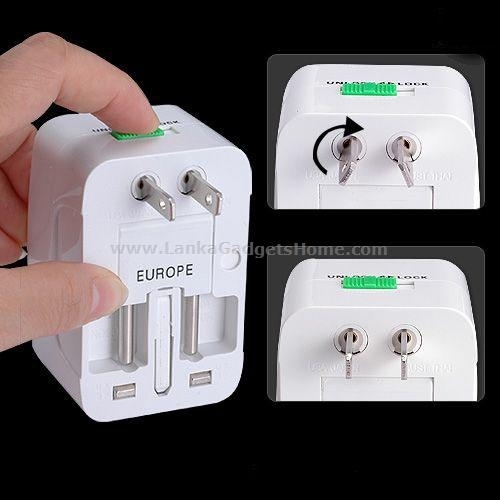 4.Do not connect more than one plug at one time when using product.